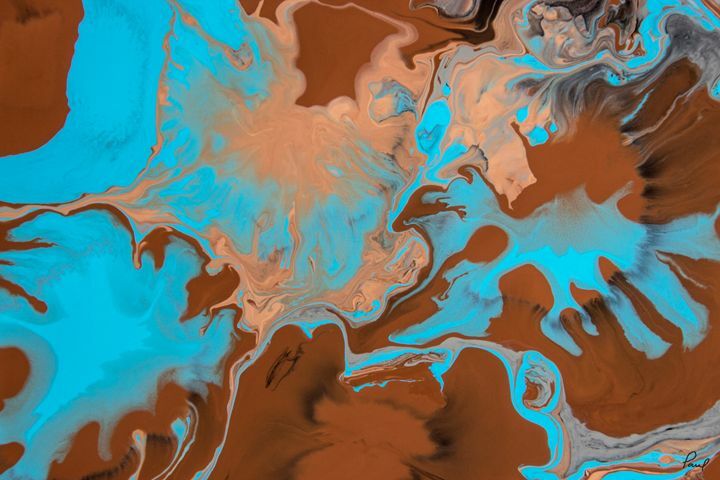 Topographic scene that might represent a lovely, watery world. 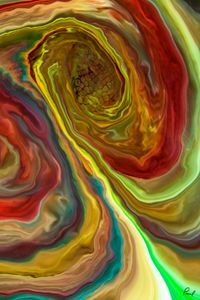 I live in the beautiful Annapolis Valley of Nova Scotia Canada. 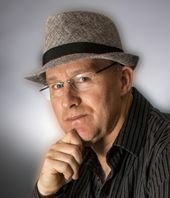 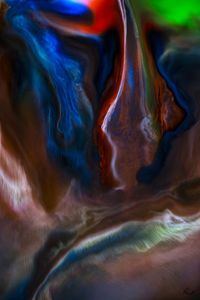 I've always had a passion for photography, looking for new ways to "capture the moment". 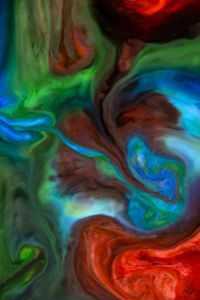 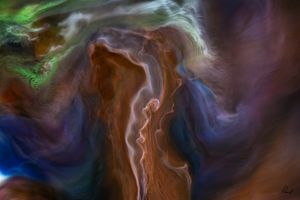 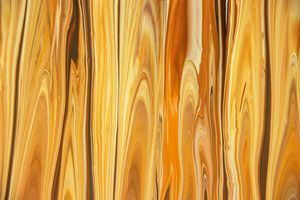 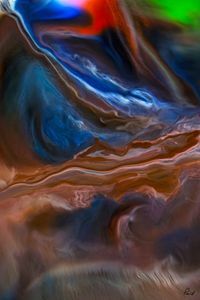 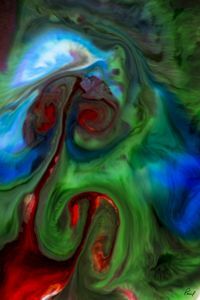 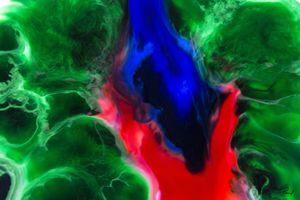 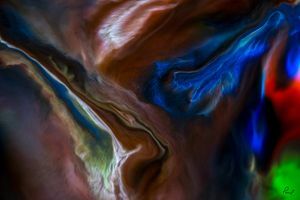 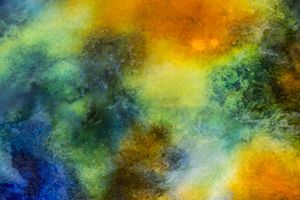 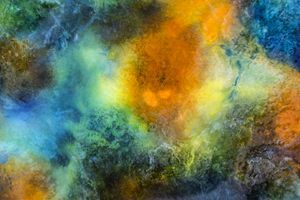 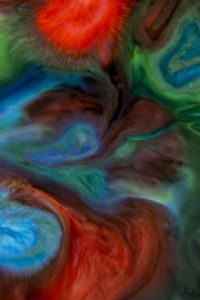 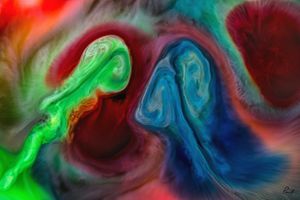 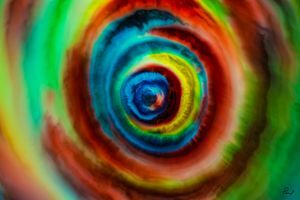 This collection of abstracts uses liquids combined with macro photography to capture a different sort of moment.